There are a number of categories of real estate law including residential or home ownership, commercial and industrial, agricultural and landlord-tenant relations. 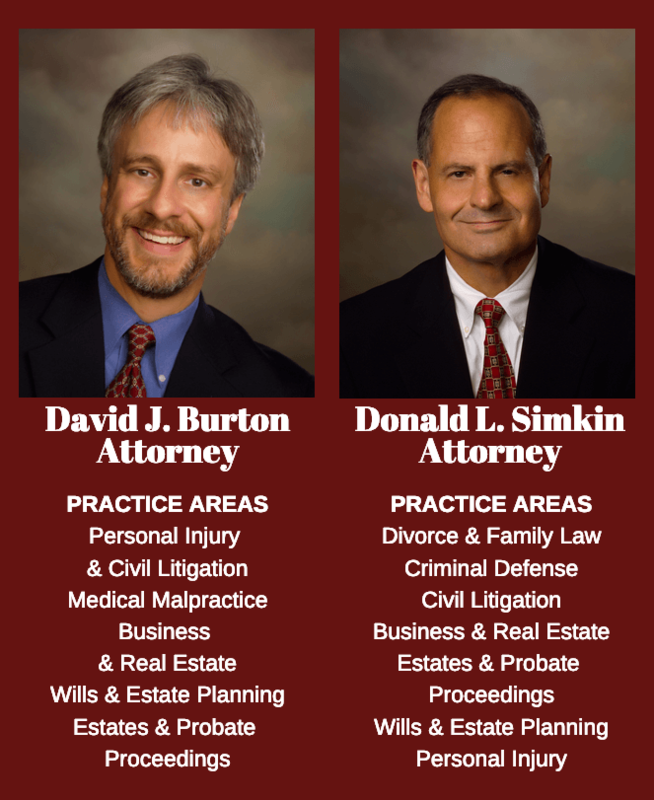 Does the lawyer practice in the area of real estate law? How long has the lawyer been practicing? Review the lawyer's biography and areas of specialization on the firm's website. Our areas of expertise include contracts and deeds, zoning, purchase agreements, development contracts. Some of our clients are active in many phases of real estate, from investments to sales to property management. Whenever you are ready, we are here to discuss your case. Following are some real estate issues that we routinely handle.